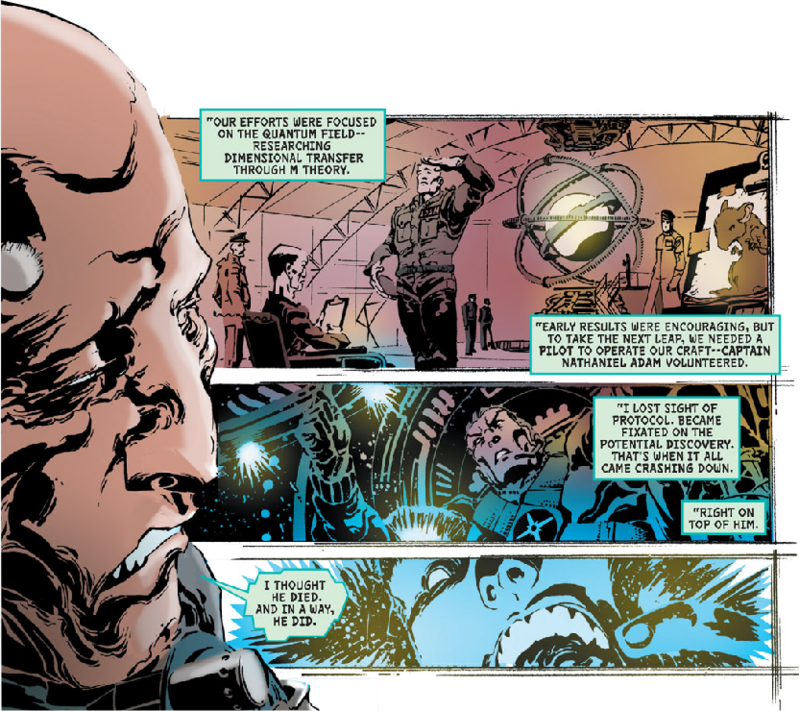 Rich Johnston dropped this little nugget of joy on bleedingcool.com yesterday. 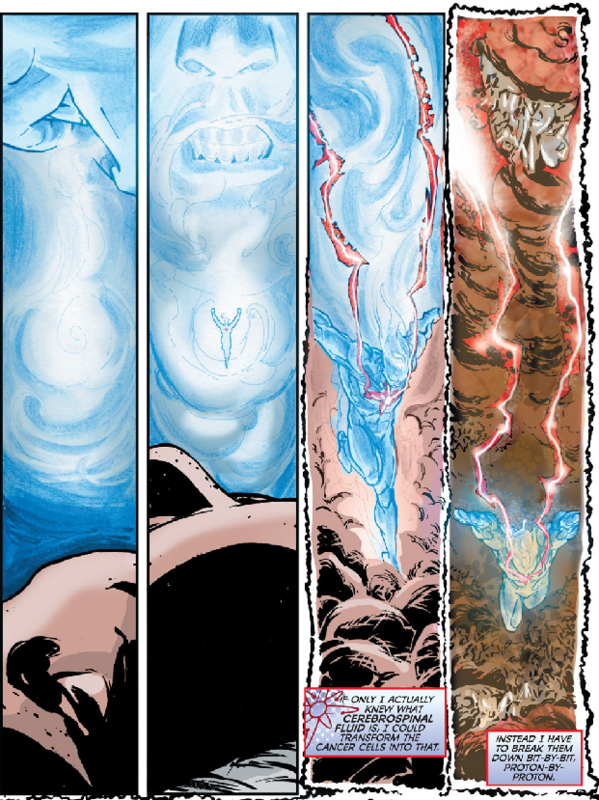 Dare we hope to dream of a new Captain Atom series? 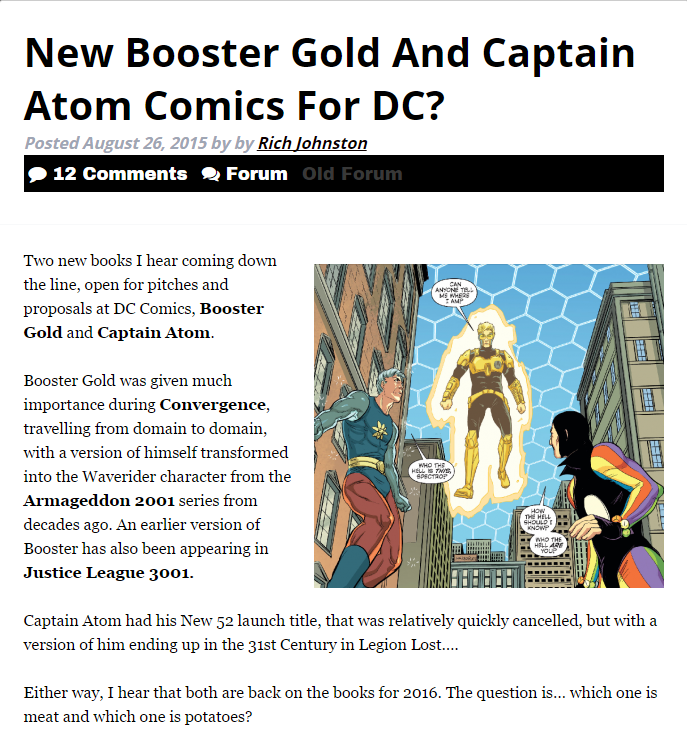 I’m also partial to Booster Gold so this news is double-exciting. 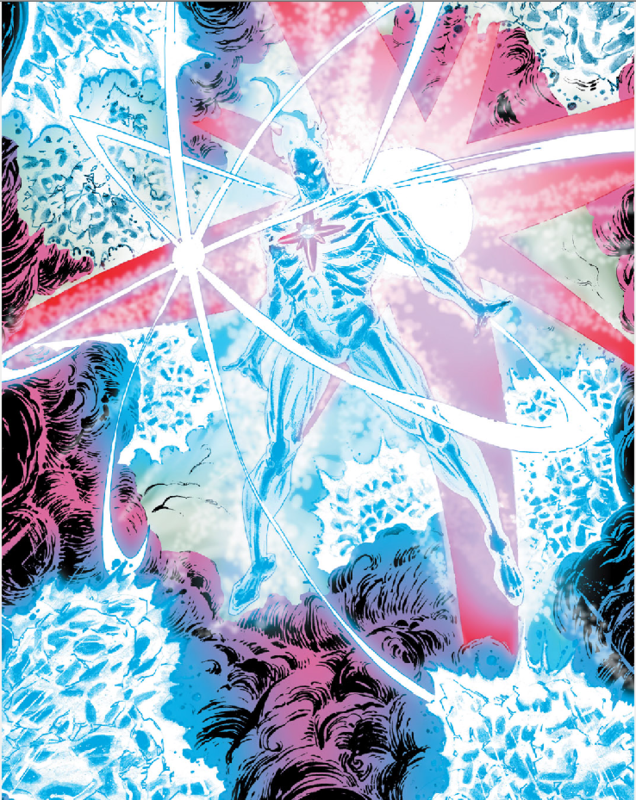 Will it be the New 52 Captain Atom? 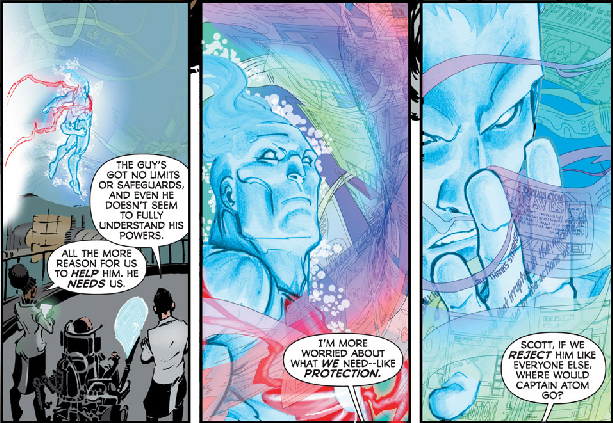 Will it be the Silver/Bronze Age Captain Atom? 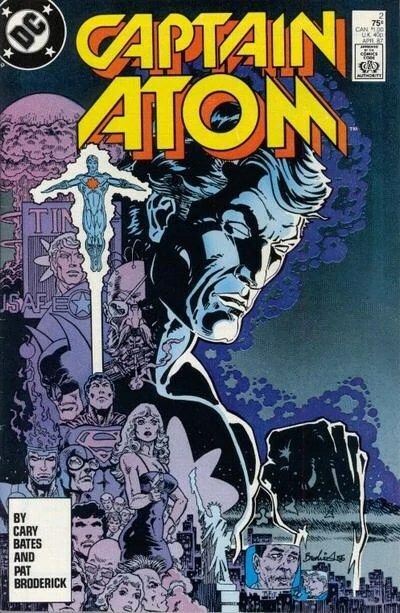 Will it be the classic 1980s (Modern Age) Captain Atom? 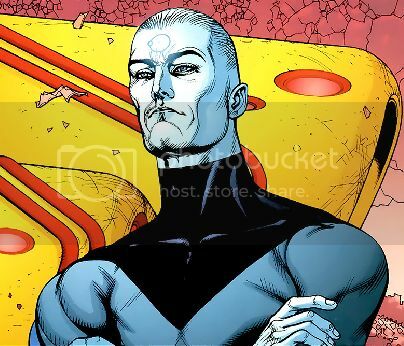 Will it be an entirely new version of the character? Are my hopes up for nothing? Time will tell. The image above is the full article, but if you click this link you can read the comments, too.